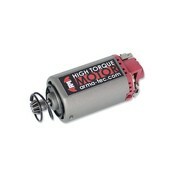 High Torque Motor Short van het merk ArmaTech. 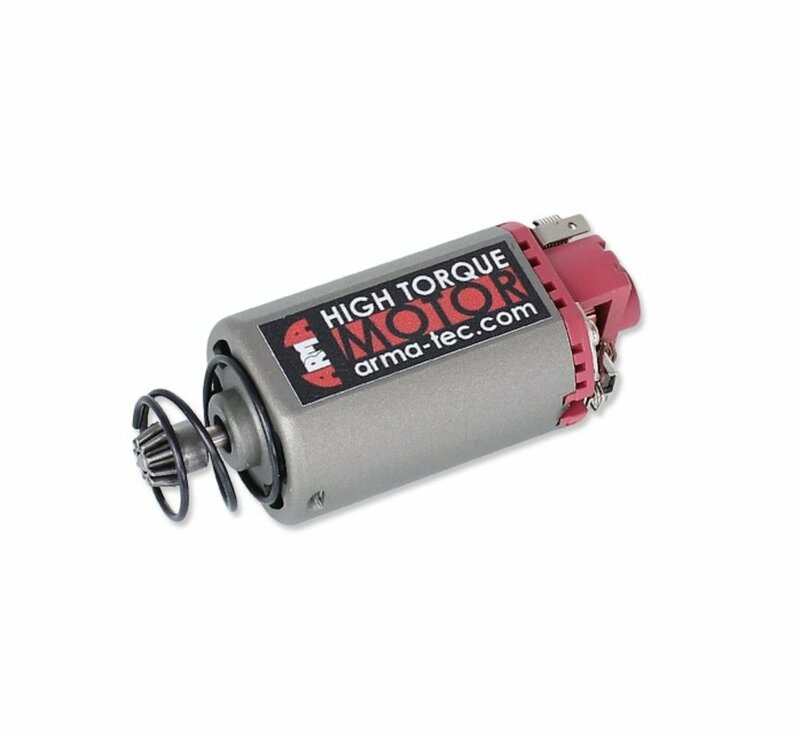 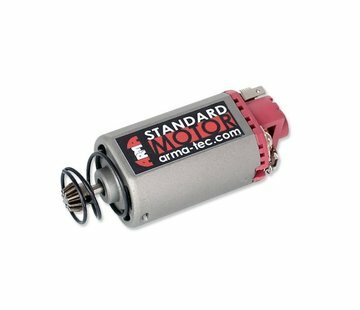 High quality, efficient motor with increased torque, recommended for replicas after power tuning. 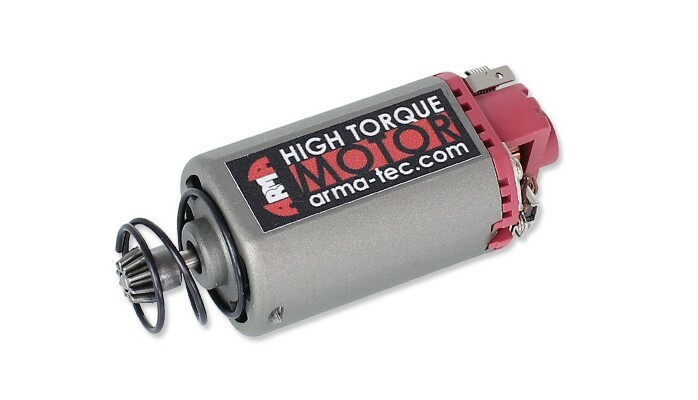 Short version, designed for AK, G36, AUG, M249, M1A1 and M14 series replicas.